Is the Funassyi craze over? Over the past six months or so, many articles have been popping up online disparaging the popular mascot Funassyi. “Funassyi has disappeared“, “Funassayi is over“, “Nobody cares anymore“. 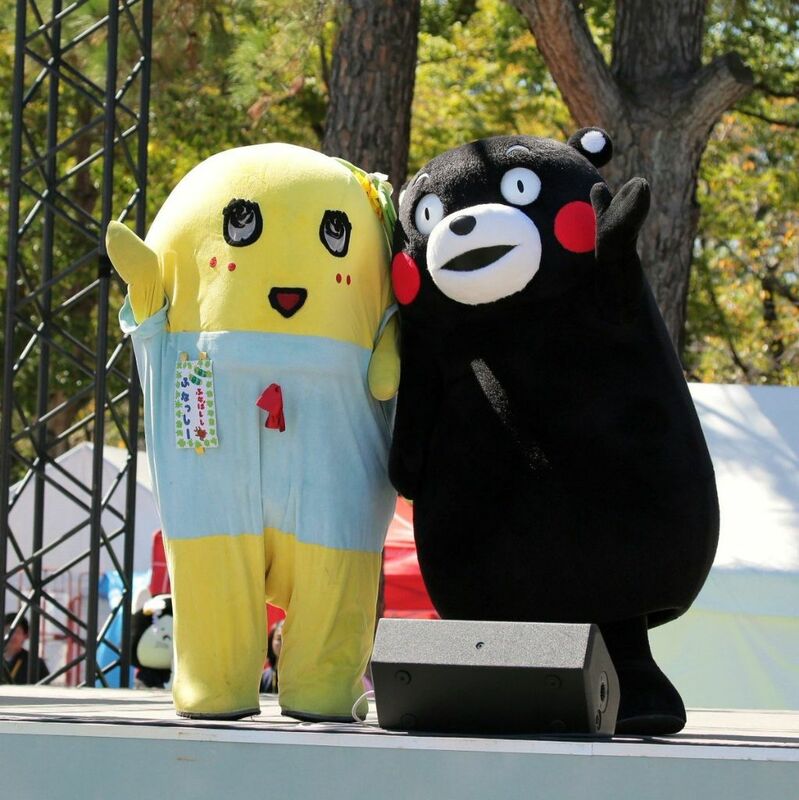 In particular, back in November 2017 popular website Nifty published an article about the sharp decline in popularity for Funassyi, claiming that it had been completely overtaken by the bear mascot Kumamon. 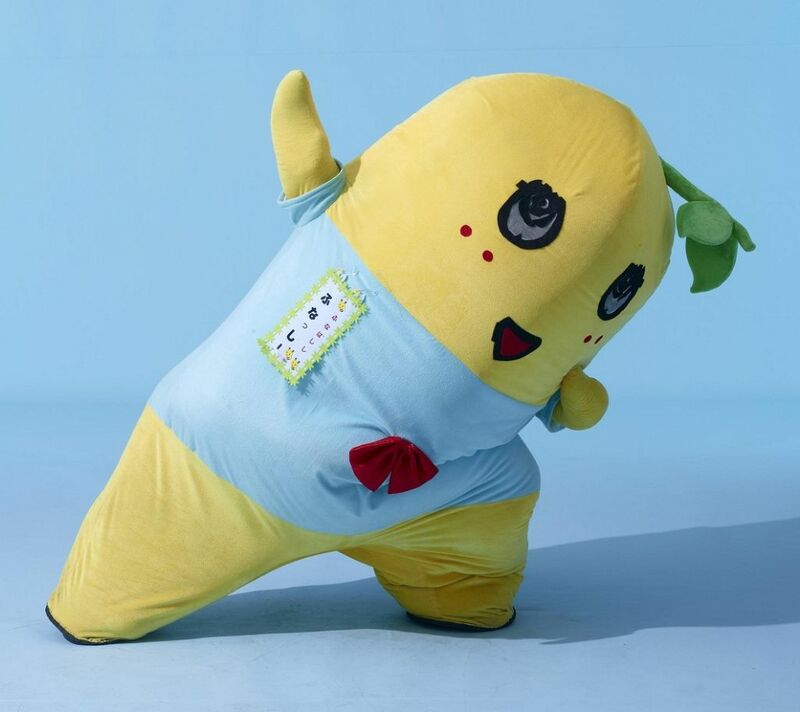 At one point Funassyi was a staple on Japanese television, it became renowned for it’s energetic mannerisms, constantly jumping, dancing, and making odd noises. Naturally, memes were made of the mascot bringing it a new global fanbase. Funassyi headlined concerts, received a plethora of merchandise, released an album, received it’s own short-anime series, and even starred in a live-action 2 hour drama special on FUJI TV. Popular international media publications such as Forbes, Buzzfeed, CNN, and The Telegraph UK all made editorials about the pear fairy. The peak of Funassyi’s popularity was arguably in 2015, both locally and internationally. Funassyi was created in 2011, and unofficially represents the city of Funabashi, Chiba. Funassyi has no gender, it’s simply referred to as a “pear fairy”. Despite Funassayi’s decrease in television apperances, it still has a strong fanbase, earlier in the month a fan event was held for Funassyi and all of the tickets managed to sell out. While it’s appearance on television may have died down, the fanbase is still there to support new activities. Many more articles followed suit questioning the validity of some of the claims made by the author of the Nifty article. Funassyi still ranks very high on various mascot ranking polls, usually only losing to Kumamon. It seems the mascot fandom even has “stan wars” too.